Health Care Reform: What’s in it for YOU? Now distributed in both English (PDF) and Spanish (PDF) to community organizations, churches, unions, and legislators across the state. 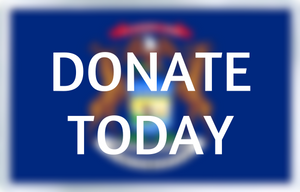 Your donations have helped us to print over 10,000 copies for people statewide. The Michigan Catastrophic Claims Association: Does it offer a way to achieve affordable health insurance coverage for all Michiganians?